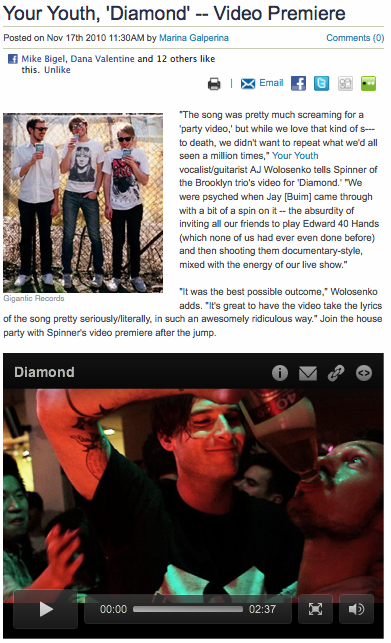 YOUR YOUTH – Diamond (Official Video) – Spinner Premier! 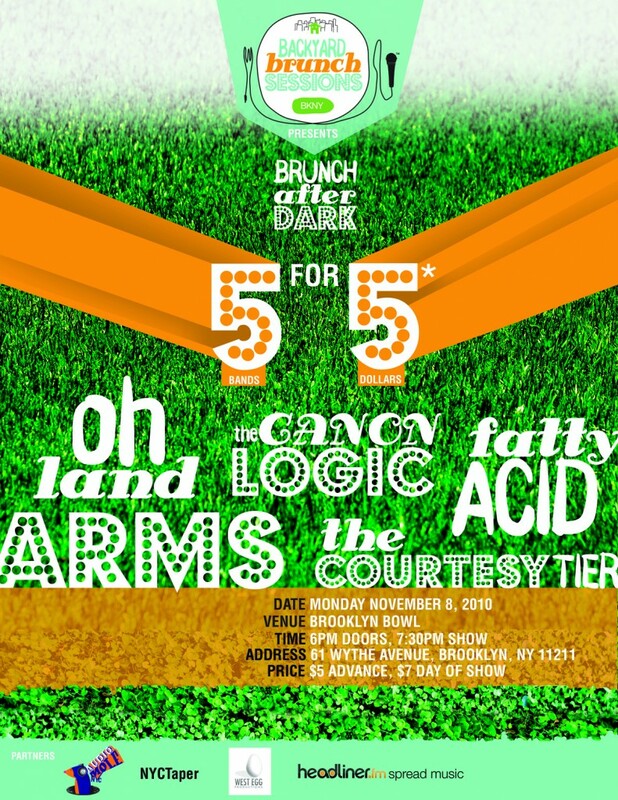 ARMS @ BK Bowl this Monday, 11/8!!! $5!!!!! click the above link for tickets!!! see you at the show folks!